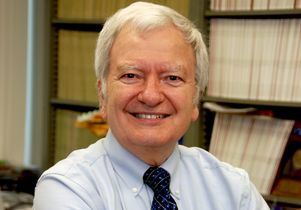 A member of the UCLA faculty since 1974, Jung has published more than 345 research papers and presented more than 600 lectures on his research. 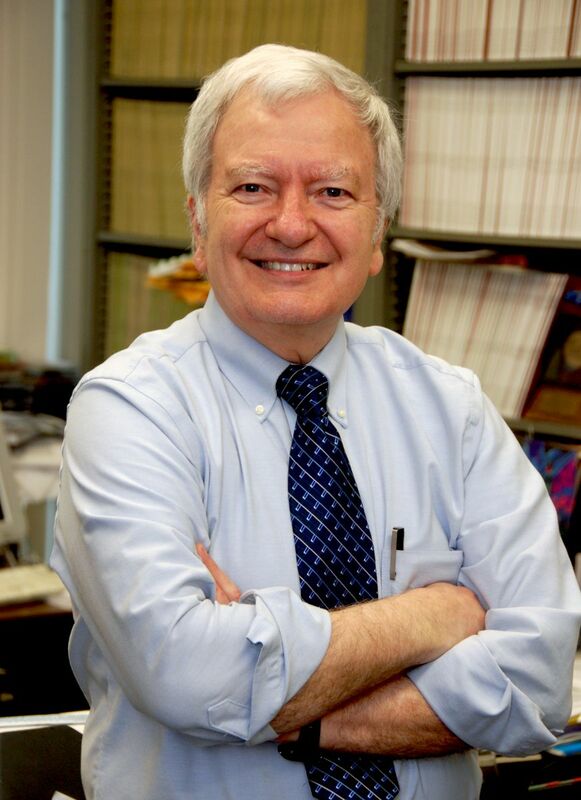 He has supervised 92 doctoral and nine master’s theses, and he has taught more than 130 postdoctoral scholars. The department of chemistry and biochemistry was named No. 7 in the world in chemistry in the 2017 U.S. News and World Report Best Global Universities rankings, and three faculty members and four alumni have been awarded the Nobel Prizes in chemistry. The department has more than 50 faculty, 130 postdoctoral researchers, 350 graduate students and 1,400 undergraduates.